Our province’s housing crisis is about international money. But Christy Clark still thinks it’s about where people hold citizenship. She thinks that when a citizen of another country buys property in B.C., that’s a problem. It doesn’t matter if that home-buyer is arriving in B.C. to work and start a life here, or whether they are just parking their wealth in a home that they’ll never live in. In Christy Clark’s eyes, they’re the same. That’s why she thinks that taxing foreign citizens will make housing more affordable. 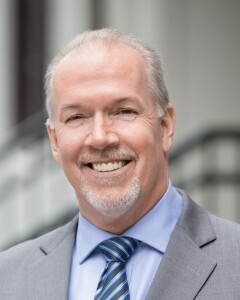 This week, the premier announced that as of next week, anyone who admits to being a foreign citizen will have to pay 15-per-cent more than Canadian citizens when they buy a home in Metro Vancouver. But the problem that’s driving our housing prices out of the reach of regular working people in this province is offshore speculation – in other words, a huge amount of money flowing into one region’s housing market from around the world. The problem isn’t the citizenship of buyers, it’s the volume of money – and unless you follow the money, you’re not going to fix the problem. That’s why Christy Clark’s so-called solution isn’t a solution at all. It’s just a penalty that will unfairly punish honest immigrants, and do little to stop international speculators from using B.C. homes as safety deposit boxes. It will be easy enough for speculators to use legal and financial tricks and avoid the tax altogether. So while citizens of other countries who arrive here looking to build a life in this province will get stuck paying extra, the savvy and wealthy investors who are driving this out-of-control market will easily find a way around it. It’s the wrong tax, and it’s going to penalize the wrong people. Our proposal is simpler and far more effective: just tax the speculators. By linking income tax data with real estate purchases, government could easily determine who is paying their international taxes in B.C. and who isn’t. Those who aren’t living and working in this province, but just holding property, will pay a two-per-cent additional tax each year. It’s a simple solution. If a homeowner is making money on B.C. property, that homeowner is benefiting from all the taxpayer-funded services that make this province great. Our tax would make sure they contribute their fair share. But the B.C. Liberals aren’t interested in solutions. They just wanted to get rid of their bad headlines without angering the real estate donors who support the B.C. Liberal Party. It’s the same old B.C. Liberal strategy: first deny, then distract, and if neither works, do the bare minimum. 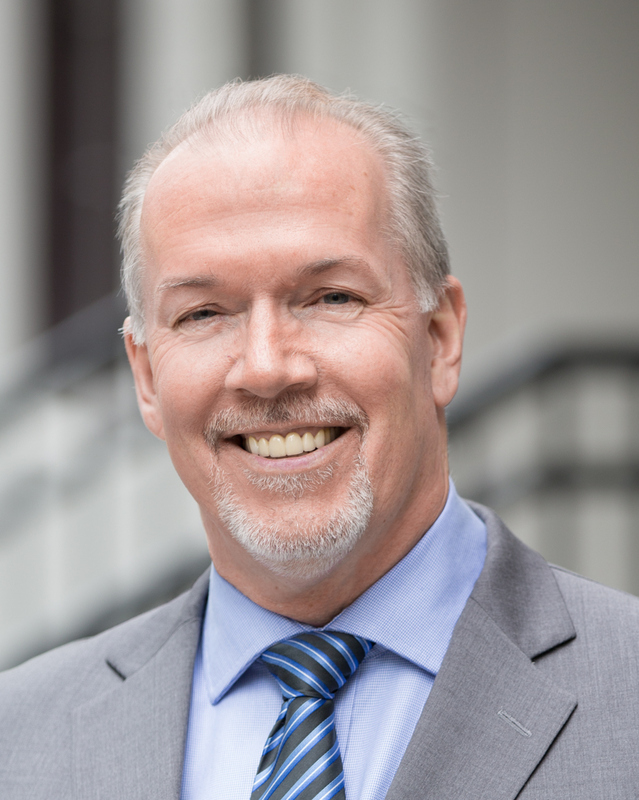 For years, Christy Clark denied that there were any problems in B.C.’s housing market. In fact, just a few months ago, she was standing in the B.C. Legislature, mocking the very idea that international money was distorting housing prices. She dismissed troubling academic reports, and she ignored the red flags being frantically waved by experts at our nation’s banks who warned that Vancouver’s “epic surge in prices” had crushed affordability. When New Democrats came to the legislature with stories of young people struggling to find homes for their families, her B.C. Liberal colleagues laughed them off. Then the bad headlines started showing up, as British Columbians made it clear that they needed action, not negligence and certainly not laughter, from their provincial government. So this week, Christy Clark did the bare minimum – she introduced a punitive tax that’s riddled with loopholes, and expected to be applauded for her efforts. British Columbians need a government that will stand up for them. Instead, they’re getting a government that denies, distracts, then does the bare minimum, and tries to call that leadership.